bagpiper.net: United States, Illinois, Chicago; hire bagpipers! I will perform for weddings, parties, and funerals or memorial services. I play Scottish, Irish, Celtic and popular bagpipe tunes. Will travel to your event. 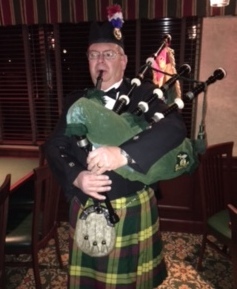 I have been playing the bagpipes for over 15 years, and am a piper with the Medinah Highlanders Pipes & Drums Band (Shriners). I will make your event a memorable one! Look at more listings from: Location: United States, Illinois, Chicago?